They used to be evil - now they are good! They used to torment - now they are here to defend! 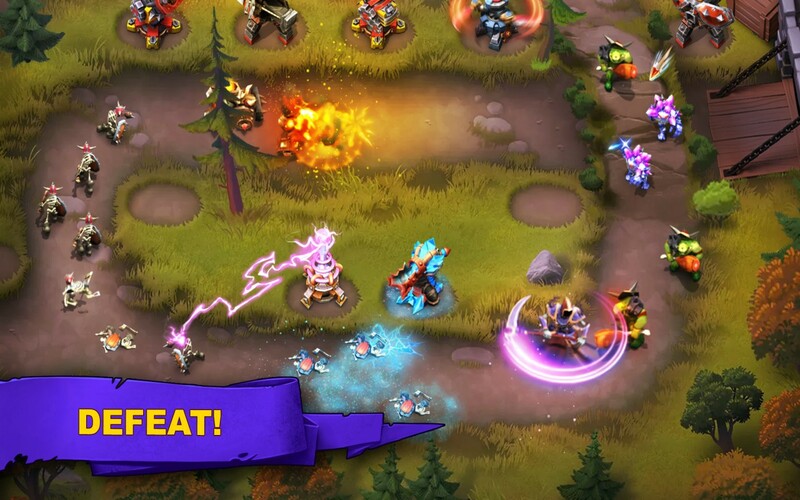 60 furious tower defense battles across three worlds! 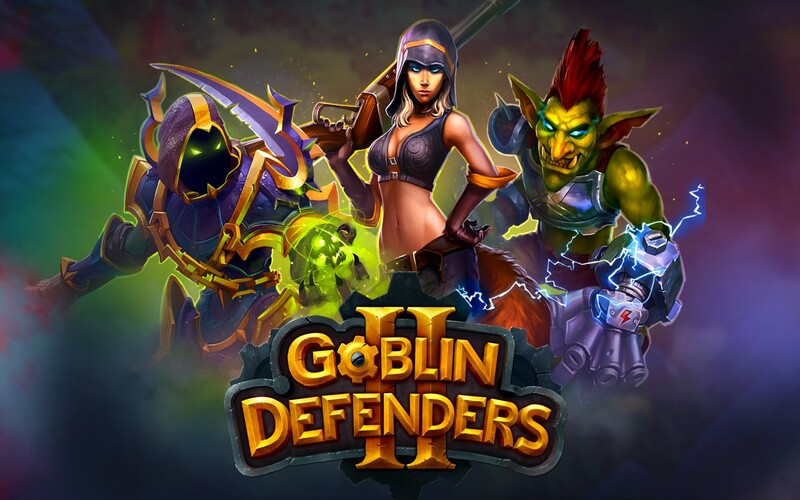 Fearless heroes – Fox, Goblin, Robot and Necromant – will reinforce your defense! 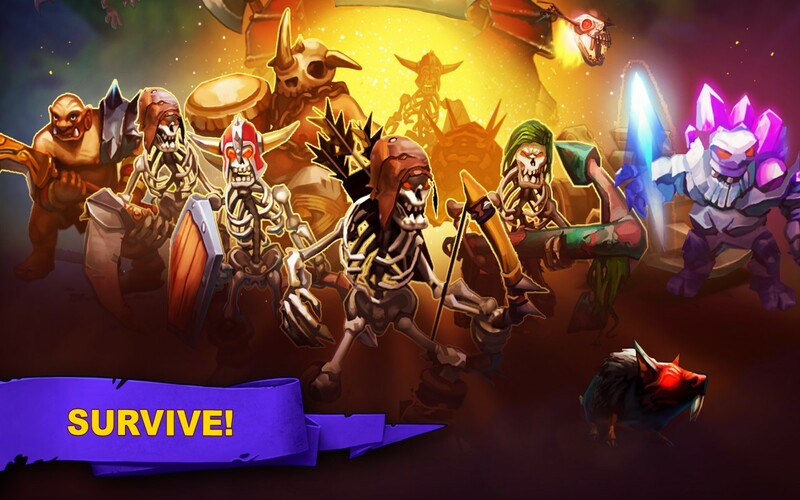 Regular updates with even more levels, heroes and towers! 6 basic towers with a dozen of improvement options! 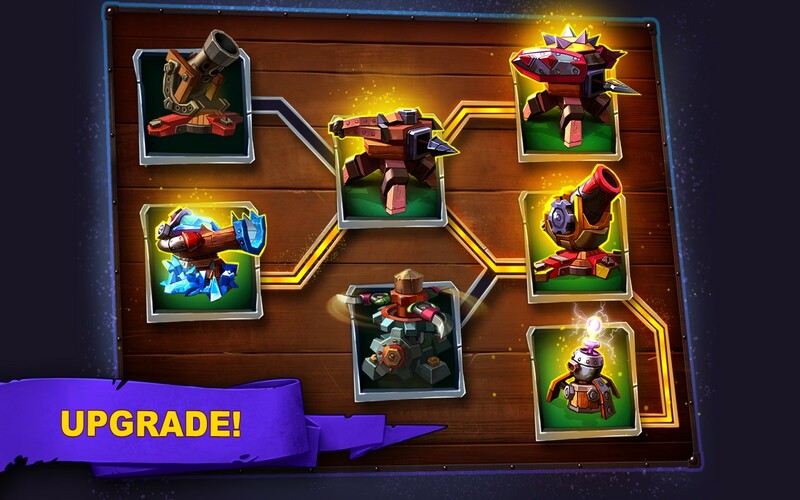 Turn your tower into a lethal defense weapon! Special “Mega Cannon” – a gift from a friend that turns enemies dead! Log in via Facebook and ask your friends for this exclusive weapon! Do help your friends as well! Special Airborne Goblin Squad is always ready to help! Unique Goblin Magic! Turn the enemy into bloody mess! Super intense survival mode Arena! 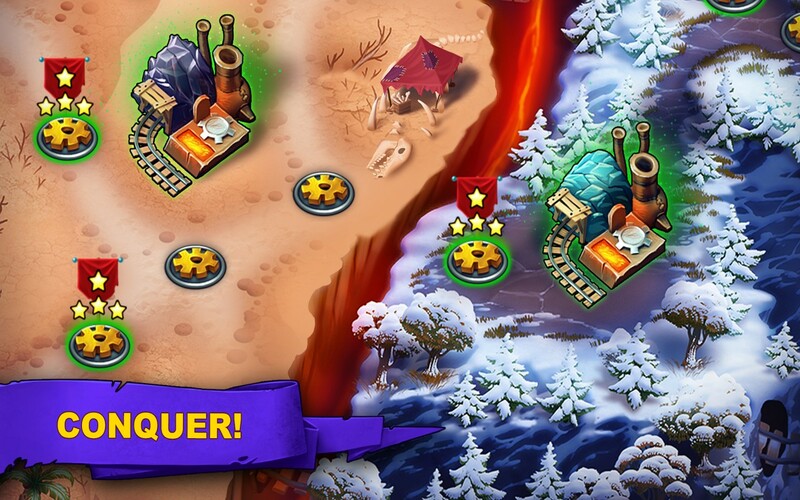 Respect and valuable prizes for the most enduring defenders is on the house! Tap Report a problem (in Options menu) and drop us an e-mail!